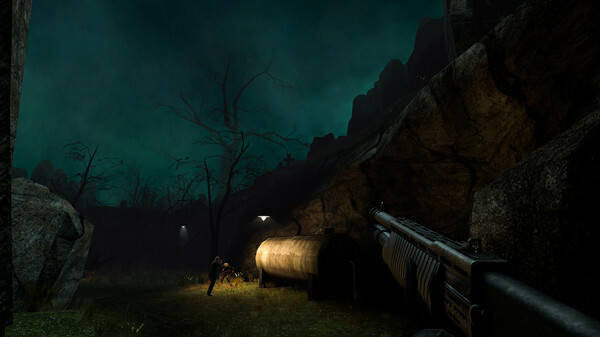 The big community made update to Half-Life 2 is now available on Linux. This promises lots of new goodies for the ageing game. 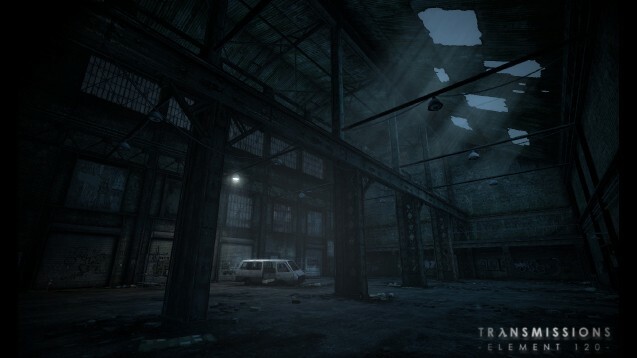 The free modification for Half-Life 2 'Transmissions: Element 120' is in need of people who can help port it to Linux. 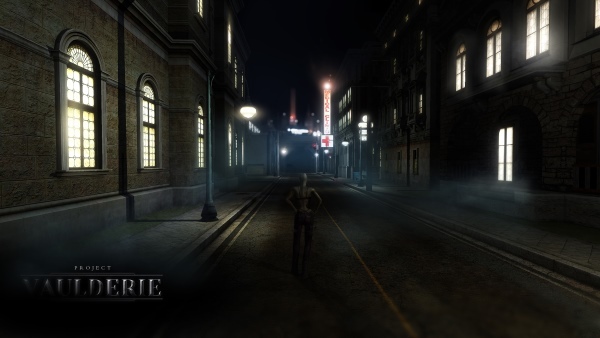 Project Vaulderie is a fan made remake of Vampire the Masquerade: Bloodlines coming to Linux thanks to Unity3D. Door Kickers is one of my favourite indie games and what makes it better is when a modder puts The Simpsons house in it.